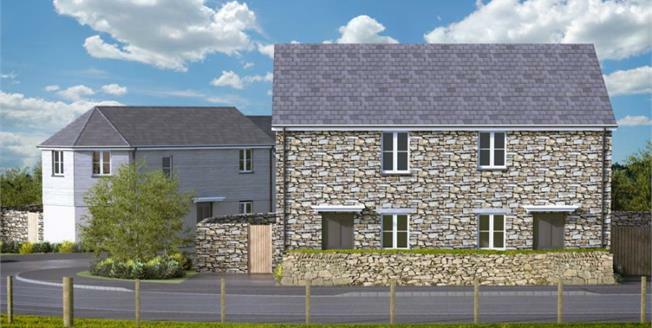 SHARED OWNERSHIP HOME built by the highly regarded Cornwall based Gilbert & Goode - available to purchase from 40% to 75% share. Price listed reflects 75% share. > 2 double bedrooms and 1 single bedroom.